Purchase this product now and earn 890 Points! Measurements: 23-3/4 in. x 23-3/4 in. 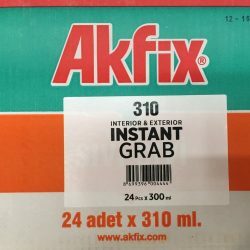 Interior & Exterior Water-Based Adhesive. Coverage: Styrofoam Ceiling Tiles ( 8-12 tiles per tube ), Faux Tin 2ft x 2ft (6-8 tiles per tube). Interior and exterior hand painted grid and seams cover. Finish will be painted according your tiles colors. Coverage: 2 ft. per piece. This item comes in packages of 24 pieces, $10.99 per piece price. Please choose Grid & Seam Cover design. Only one design can be chose. 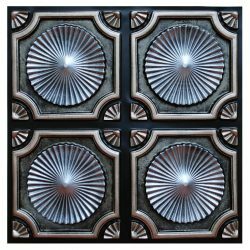 Our Fine Art Deco tiles come in a variety of designs and fit perfectly in all standard grid systems. 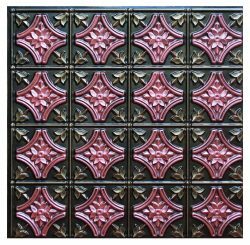 Whether for businesses or your home, these tiles add a beautiful decorative element that is sure to last for years to come. With these tiles the possibilities are as expressive and vast as the designer in you. 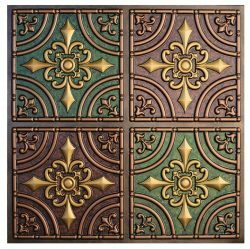 Our Fine Art Deco tiles are made from a thick .028″ PVC vinyl plastic, so they are waterproof, stain and mildew resistant, and will last for years to come. The material also makes them easy to clean and you won’t have the nasty water spots that occur on standard mineral fiber tiles. 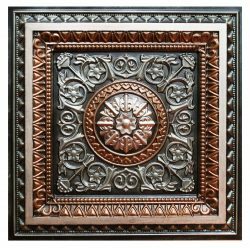 Our Fine Art Deco tiles are manufactured to fit all standard 15/16″ – 1″ T-Bar Ceiling Systems and many come in a variety of colors. If you have a 2×4 grid ceiling, but would prefer the look of the 2×2 ceiling tiles, simply insert a 2′ center T bar available online or at most local hardware stores…it’s easy! Please be advised that this is a hand painted job and there’s a lot of time consuming doing it, and, of course, human factor involved. Thank you for understanding. 1 – 10 tiles: 7 – 10 days. 11 – 50 tiles: 10 – 21 days. 50 – 100 tiles: 3 – 4 weeks. 100 – 300 tiles: 4 – 6 weeks. 300 – 500 tiles: 6 – 8 weeks. 500 + tiles: 8 weeks or over. 23-3/4 in. x 23-3/4 in. Color: Any Plain Color Shade. Effects: Wooden Grains effects, Metallic, Pearl, Velvet etc. If you want to add your special touch our products, we welcome your suggestions /requirements. Customization is possible on all these specifications. Just follow these four simple steps to install our 24″ x 24″ overlapping edge decorative ceiling system. It is really quick and easy to glue up faux-tin ceiling tiles. Prepare the surface: Wipe off the ceiling / surface and make it smooth and even. Remove loose plaster, paint, wall paper etc. Draw an angle: draw straight lines in the corner (in width and length part) and make a 90 degree angle, for starting point of pasting. Apply the adhesive. Apply any good-quality contact cement, rubber- or urethane-based adhesive only, on the edges and raised crossed section of the sheet, and let it dry until the solvent of adhesive evaporates for a perfect start to a faux-tin ceiling tiles glue-up job. We recommend that all customers always test the application and allow it to rest at least 24 hours to evaluate the process and results and to make an informed decision as to whether the application is right for your particular home or commercial scenario. We also recommend a clean, dry surface and to buy and use a premium-quality, brush-grade, neoprene-based contact cement that meets the stringent requirements of the professional user. 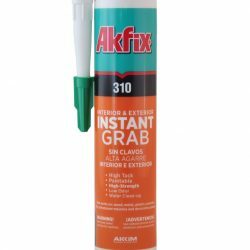 High-strength and initial grab make it ideal for most decorative projects. Fast-drying formula dries in 15-20 minutes and exhibits high heat and water resistance when dry. We suggest Wellwood by Dap Inc.
Place and press:Place the sheet into the required position (first sheet at the 90-degree point) and press firmly but gently. Overlap the ends of the previous sheet, again using firm but gentle pressure. 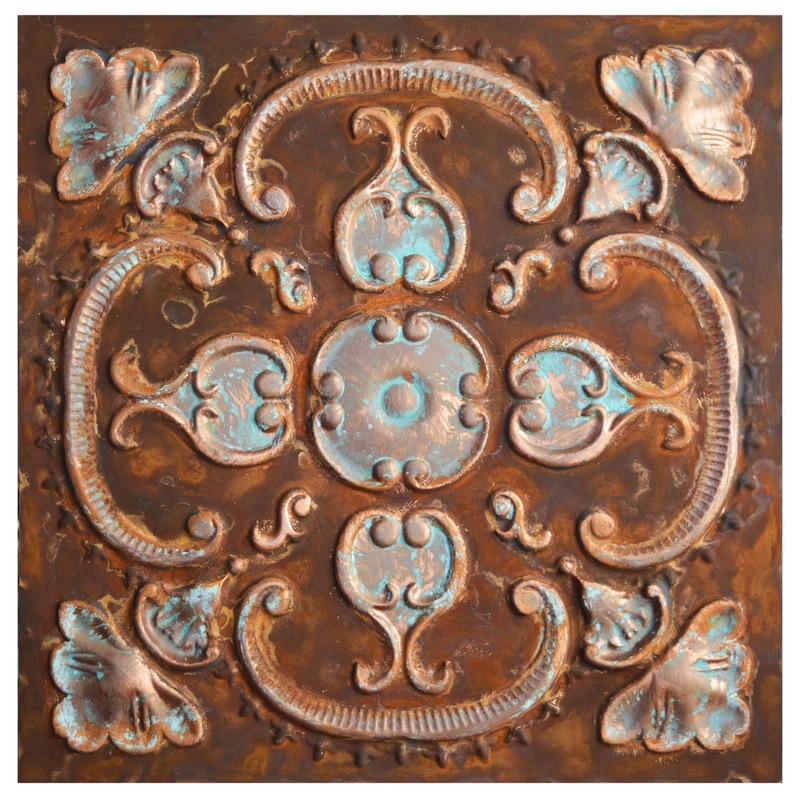 The advantage of the decorative ceiling system in 24″ x 24″ with overlapping edges is that it provides you with an extra and unique edge for your PVC ceiling panels decoration due to multiple designs available in all colors. 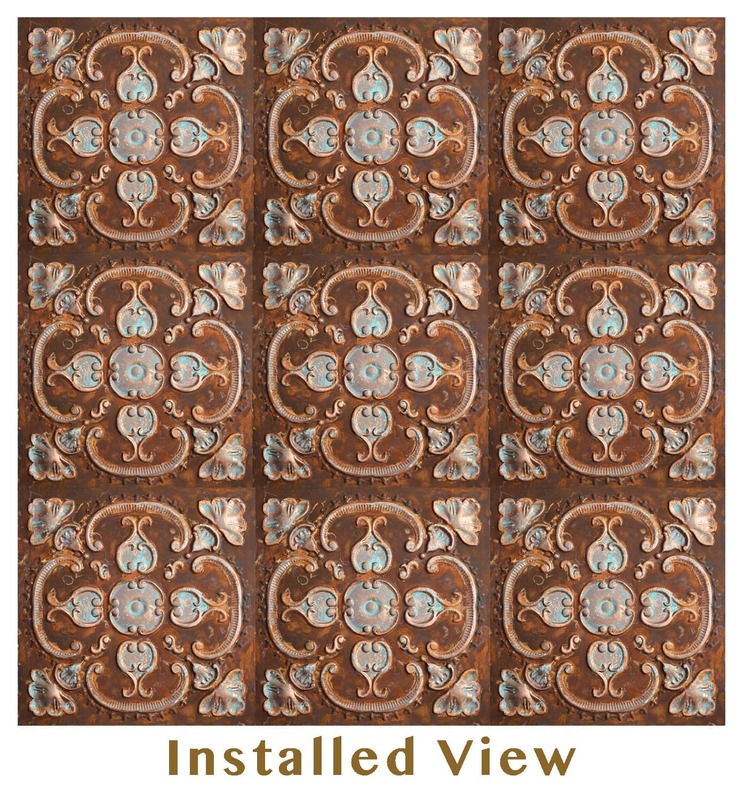 The PVC decorative ceiling systems have dominated the market for the past 15 years. They are manufactured from high-quality polyvinyl chloride sheets and are embossed to create three-dimensional effects. Artwork is created with various colors and effects. The combination of the above results in an extraordinary, incomparable appearance. 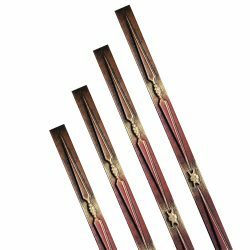 The PVC systems are available in the size of 24″x 24″ and are available in 40+ beautiful designs in almost any color or shade. A combination of two or more colors is also available. You may enjoy wood-like effects that resemble real wood grain, metallic (gold, silver, copper, etc. ), pearl shine, etc., all of which create stylish and unrivaled beauty. 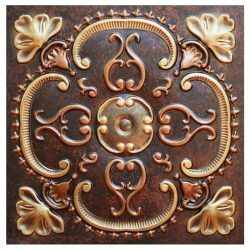 When considering how to install decorative ceiling tiles, home owners are free to imagine any degree of beauty desired because of the simplicity of installation. The PVC can be fixed on any hard, plain surface with any good-quality rubber-based adhesive. They can be used in homes, offices, hospitals, schools, hotels, motels, business complexes, etc. Their quality and economical value are exceptional. Inquires about how to install faux-tin ceiling tiles in any particular location can be answered by our knowledgeable staff. All of the designs are available in a variety of colors in our online shop! The PVC ceiling tiles can be installed on any hard and plain surface, and faux-tin ceiling tiles’ glue-up can be easy. The tiles can be cut with scissors for required fitting size. To install the tiles on the T-bar system or suspending grids, first, create a false ceiling structure on the T-bar system using plywood, MDF, block board, etc., then simply paste the tiles on the false ceiling. The ceiling tiles are washable and colorable. Faux tin drop in ceiling tiles can be used on an existing grid system without the need to remove the existing tiles. They are a convenient option for anyone that wants to transform their ceiling without using adhesives to make this possible. In addition to this, they can be easily removed from the existing tiles if you decide to recapture the old look you once had. 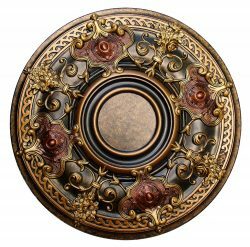 They can be used on any size ceiling and are easy to handle by DIY individuals. 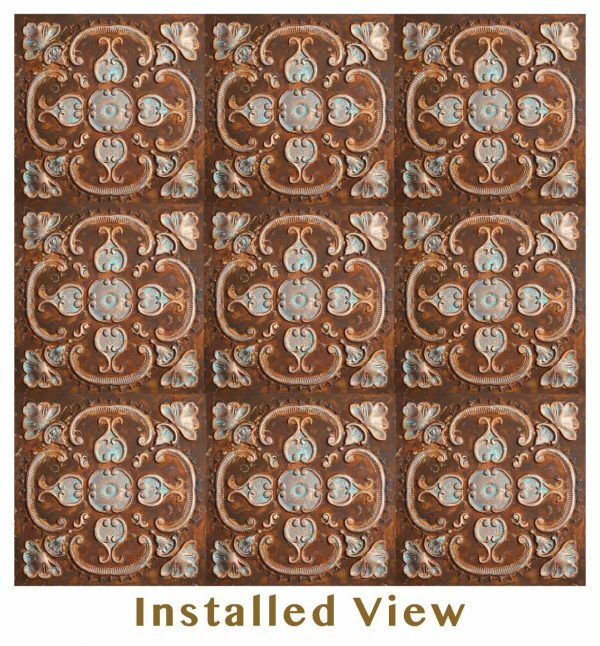 In the video you will see a quick presentation of how these tiles are installed onto an existing tile system. Determine how many faux tin drop in ceiling tiles you will need by calculating the area you intend to cover up. You can easily count the number of existing tiles and use this as a basis for your calculation. When you do decide to buy the tiles, try to buy more than what you calculated to ensure you have enough for any future. If the lines of the grid system do not have the same color as the tile you intend to install, then you will need to paint it. This is to ensure that you have the right color balance. You can easily repaint the lines in the future if you decide to remove the tiles and install other models. Remove at least one of the tiles and use the measuring tape to get the length and width of the tile. This information is very important, so you must ensure that the dimensions are accurate. If possible, ask the supplier to send a sample tile to test under your existing tile system. The tiles that are located near the corner of the ceiling usually have different dimensions. You can use the measuring tape to get these dimensions and cut the faux tin drop in ceiling tiles to fit. 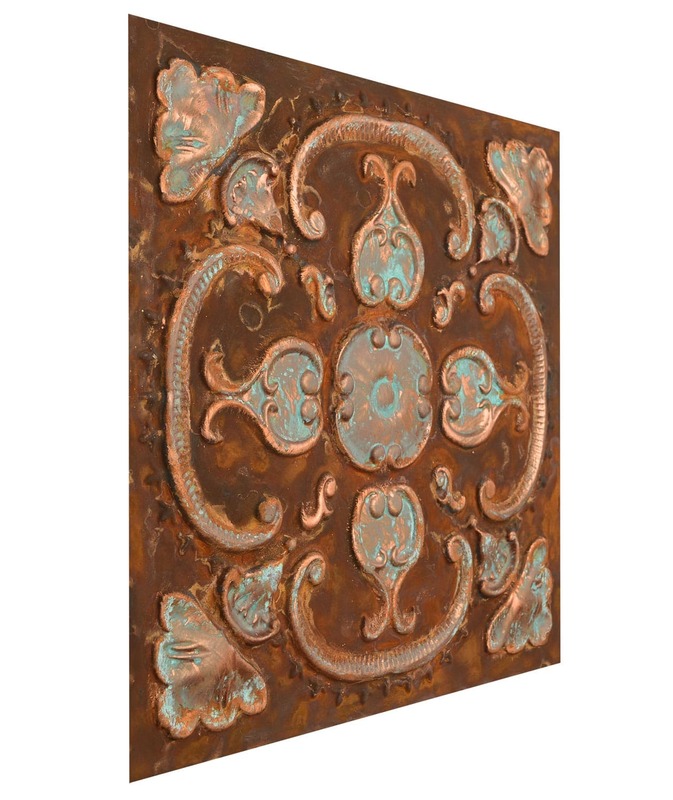 Step 1: You will not need to find the center of the room when you are installing faux tin drop in ceiling tiles. This is because you can use the outlay of the existing tile system as a guide. Simply install the first tile by pushing the ends into the creases of the existing grid system. Take care not to push too hard on the tile, but just gently enough to insert it over the existing tile. Step 2: Repeat the same process described in Step 1 until you have completed all of the whole tiles and are left with the corners. Step 3: The ‘cut-to-fit’ faux tin drop in ceiling tiles may need an adhesive to hold them tightly in place. This is because they will not be held from all four corners into the existing grid system. However, if you are able to cut the tiles to ensure a tight fit between the wall, then you may just dispense the adhesive. Tip 1: Always remember that you should never use adhesive on the tile until you have tested it in the desired location. Tip 2: Try combining different faux tin drop in ceiling tiles to create a checkered effect on the ceiling. However, choose colors that complement each other and most importantly that complement the room. Tip 3: If you do decide to use different tiles, then ensure that the embossed designs complement each other as well. Tip 4: If you do not wish to use adhesive on your faux tin drop in ceiling tiles, then you can use moldings at the corners of the ceiling. The moldings will push the rest of the tiles in place if they are not perfectly attached. Quick Installation: Installation period can range from a few hours or days depending on the size ceiling you are covering. The absence of adhesive is also an advantage since you won’t need to remove the existing tiles to “glue” them to the new tiles. This has a direct impact on the installation time involved. Affordable: Faux drop in ceiling tiles are affordable and can keep your remodeling project within your budget range regardless of the number of ceilings you will cover. Easy to Remove: They are easy to install and also easy to remove as well. You can use a small plastic knife to loosen the four corners and remove the tiles. This is a perfect option for someone that just wants to give their ceiling a quick “facelift” for a special event, but intend to use the old grid system afterwards. 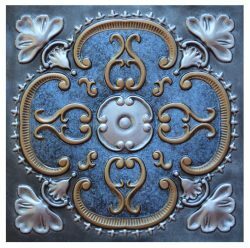 Fine Art Deco, Inc. guarantees that your ceiling tiles will be free from manufacturing defects for a period of five years from the date of purchase. This warranty does not cover problems caused by improper installation methods. It covers only installations done in accordance with the installation and handling instructions available on this website. This warranty does not cover damage caused by improper maintenance or by use contrary to our recommendations. This warranty does not cover normal wear and tear or shade changes due to exposure to smoke, fumes, leaks, or abuse. This warranty does not cover labor charges. This warranty applies only to material purchased by you, the owner, in unopened cartons for your own use and not for resale. This warranty is not transferable and applies to the original purchaser only. 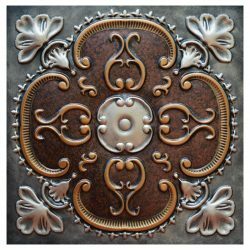 Please Note: Fine Art Deco, Inc. cannot guarantee that the published surface burning characteristics, fire resistance ratings, acoustical performance, dimensional stability / sag, or light reflectance will remain as stated if the tiles are painted. Painting will void this warranty & any certification(s). Painting will void UL approval for installation under fire suppression sprinkler systems. If a manufacturing defect does occur within the terms and conditions of this warranty, you will be supplied with new material to replace the defective parts, subject to inspection and approval by Fine Art Deco, Inc. The replacement materials will be of the same or similar design and quality. 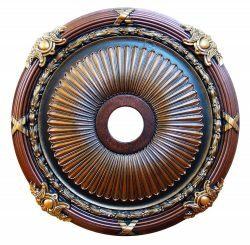 Fine Art Deco, Inc. guarantees that your LED Light Panels will be free from manufacturing defects for a period of five years from the date of purchase and preform as expected during that time. Fine Art Deco, Inc. guarantees that your LED drivers will be free from manufacturing defects for a period of three years from the date of purchase and will operate within specifications. Fine Art Deco, Inc. provides a LIMITED LIFETIME WARRANTY to the original purchaser of our polyurethane products. This LIMITED LIFETIME WARRANTY provides that the polyurethane material will be free from manufacturer defects in material and workmanship under normal and expected use. This warranty does not encompass all of the products sold by Fine Art Deco, Inc. and is exclusive to our polyurethane products only. Other products may carry their own manufacturer’s warranty. Call us at 786-382-3205 for details. Fine Art Deco, Inc. provides a LIMITED 5 YEAR WARRANTY to the original purchaser on the FINISH of our polyurethane products. This LIMITED WARRANTY provides that the FINISH on the polyurethane material will be free from finishing defects under normal and expected use for a period of five (5) years from the date of purchase. This warranty does not cover failure of a customer applied finishing system caused by material incompatibility. If the material proves to be defective and has been installed and existed within the bounds of the above requirements, the customer should contact Fine Art Deco, Inc. in writing or by phone within 30 days of discovering the material defect. Fine Art Deco, Inc. may require digital images, a sample of the material or a combination of material and images to be sent to Fine Art Deco, Inc. for evaluation. 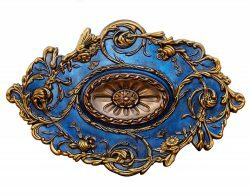 Upon review of materials and installation methods, Fine Art Deco, Inc. will determine if replacement, repair or refund is appropriate. 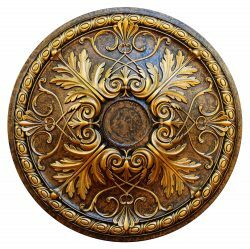 Fine Art Deco, Inc. is not liable for the cost of labor, transportation, or any other expenses incurred in conjunction with the purchase, use and installation of the material. Contact: Fine Art Deco, Inc.